Every sports team has them. They show up to every game, cheer every play, don the uniforms, and defend their teams with passion. They are the real fans. But fandom isn’t something reserved just for the sports world. 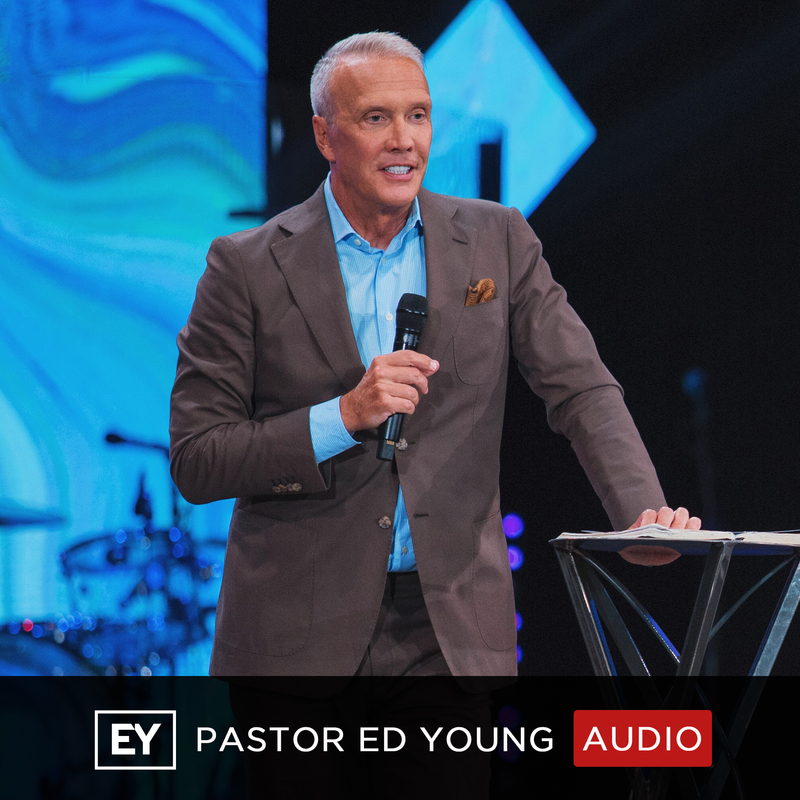 In this message, Pastor Ed Young parallels our response to God with the kind response avid fans have for their teams. Because when it comes to excitement and passion for life, there’s no greater place to display it than the only thing Jesus ever built – the local church!